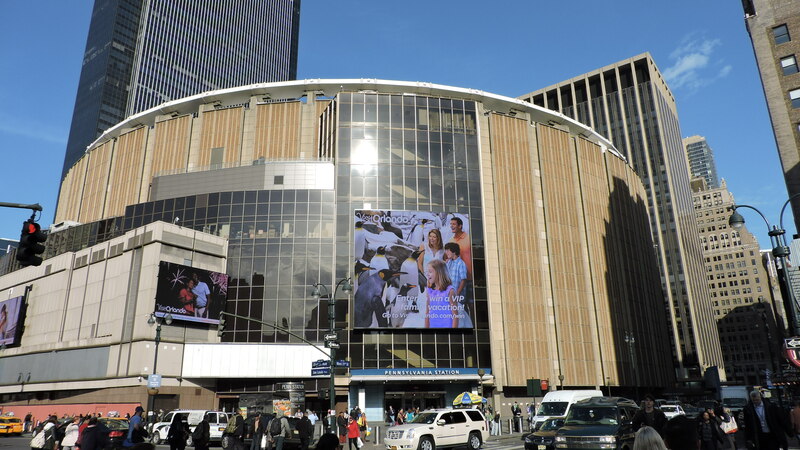 Here is Part 3 of my Bucket List for sports facilities as we turn the page to hockey. There are certainly not as many as what I had for basketball and football, but that is likely due to the lack of available college facilities worth seeing. Hockey is my favorite sport to see live and it is a shame the number of amazing venues that have disappeared (Maple Leaf Gardens, The Forum, Chicago Stadium, Hersheypark Arena). There are plenty of beautiful, new gleaming buildings, but if you want to enjoy a game like it was done in yesteryear, try visiting Kitchener or Fort Wayne. MTS Centre – Winnipeg Jets: See Game 3 of their first playoff series since the return of the team. They were on their feet for icing calls! Ralph Englestad Center – North Dakota Fighting Hawks: Terrific place to watch a hockey game. I wonder if they removed all of the Sioux logos? Yost Ice Arena – Michigan Wolverines: History, Passion and Hockey Beauty. Overlooked as everyone wants to go to the Big House. This place is just as good.